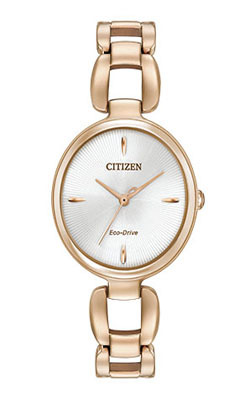 The Citizen L Collection represents the epitome of a ladies timepiece, showcasing all the sophistication, style and power that appeals to today’s woman. 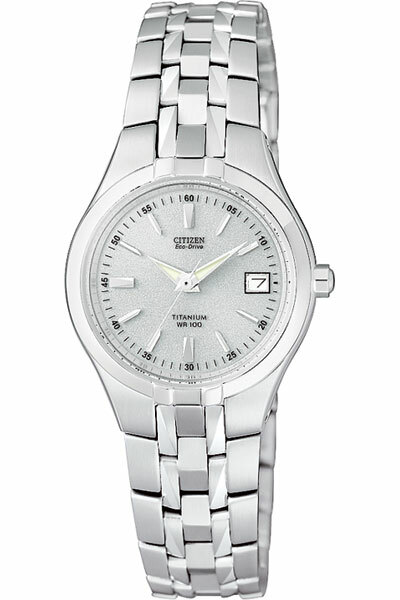 The simplicity of the watch case partnered with a trendy chain link bracelet enhances the elegant white soleil dial. 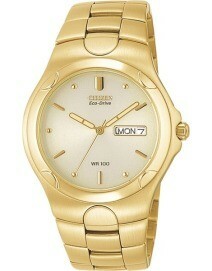 Featured here in a rose gold-tone stainless steel. 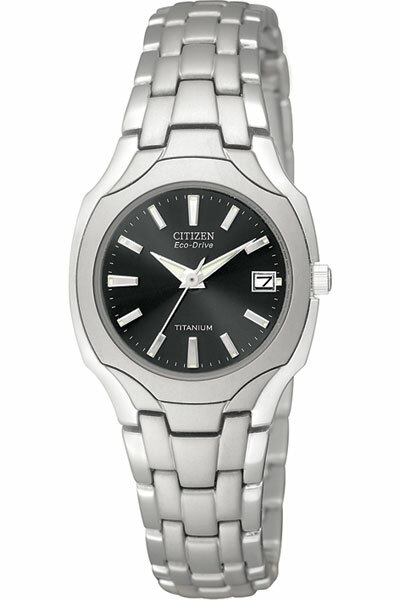 Citizen watches include a 5 year limited warranty.